You know I never understood why rapper Sean “P Diddy” Combs started up a movement called “Vote or Die.” Was he going to kill you if you didn’t vote, or were you just going to die spontaneously? Anyway, you are not going to “Die” if you do not vote in the upcoming Texas Constitutional Amendment Election, but it is still important for you to vote. 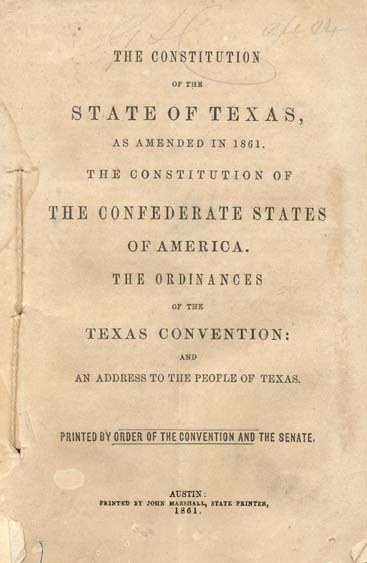 Texas Constitutional Elections do not get much publicity. No one is on the ballot. We are not voting for President or a Congressman. So, who cares right? This year’s Constitutional Amendment Election is on Tuesday November 8th, 2011. Early voting starts today Monday October 24th, 2011 and early voting ends November 4th, 2011. There are 10 propositions on the ballot this year. This graph shows the Voting Recommendations from Conservative Organizations in Texas.